Today, you have an unlimited amount of options when it comes to choosing water filters and water filter systems. We want to take a moment to highlight one particular brand: The Everpure water filter. Everpure has been around for more than 80 years, first getting its start in commercial kitchens and then moving into our home kitchen. Founded by C.B. Oliver in 1933, the company is a highly praised water filtration provider and has been featured on Good Morning America, Dateline NBC, and HGTV. Everpure prides itself on using the latest technology and remaining innovative in solving your unique water issues. According to its company website, it refuses to settle for the status quo. It has ensured its cartridges are easy to replace, have built water systems to handle high volumes and provides consumers with a reverse osmosis system that filters particles as small as 0.00001 microns. Everpure’s influence doesn’t stop there. It has been used by worldwide companies like the Coca-Cola® Company, Walt Disney World®, United Airlines®, Winnebago®, and even the U.S Navy and Air Force One. While the company offers a range of products, from hot water dispensers to reverse osmosis systems, we want to take a moment and focus on the Everpure line of water filters. When looking at Everpure’s options, you can see it offers world-class products. In doing just a little bit of research, it’s easy to determine its most popular product among at-home water filters. 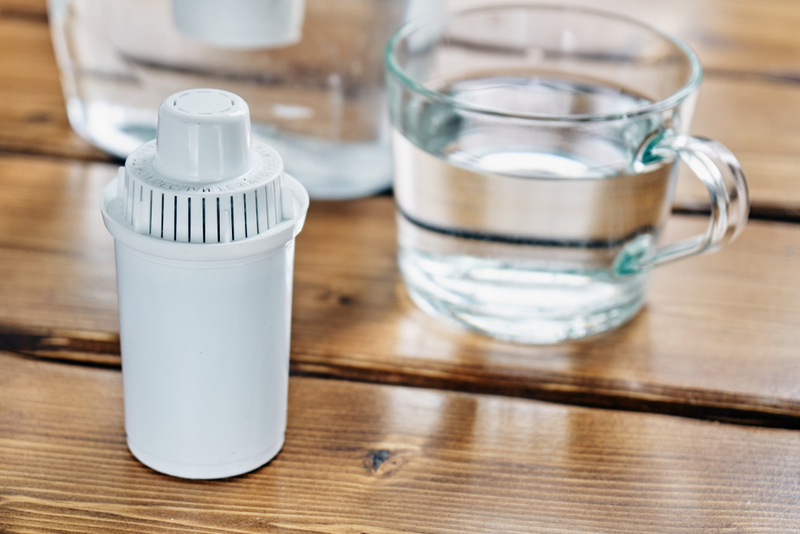 Everpure’s H1200 Drinking Water System is one of Everpure’s top products for water filtration, thus making the Everpure H-1200 Replacement Water Filter Cartridge EV-928201 one of our product spotlights this month. The Everpure H-1200 water system is known for its capacity to last 1,000 gallons, it has a separate faucet installation, and, not surprisingly, it is equivalent to using 7,573 water bottles! It was designed with the unique Micro-Pure technology and delivers pure and refreshing water with every glass. When using the Everpure H-1200 water filters, you are reducing the amount of chlorine, methyl (a gasoline additive), lead, and VOCs, while also drastically improving the taste of the water itself. Un-filtered water contaminants are no match for this system. The system comes equipped with a bacteriostatic agent that combats any growth of harmful bacteria while also preventing unwanted clogging. This product reduces lime and has more efficient filtering. In turn, it requires fewer filter changes, which means easy on the wallet for you! When taking a closer look at the inside of this product, you’ll find that the signature metal canister offers you commercial-grade durability, which means a longer-lasting product overall. Also, while some water filters will remove most of the harmful chemicals, they can often also destroy all the naturally occurring minerals you want to keep in your drinking water. This system works to retain those minerals, only adding to the many health benefits you glean from clean drinking water. And finally, by offering you a dual cartridge and, while that means cleaner water, it also says you won’t be changing the filter as often. 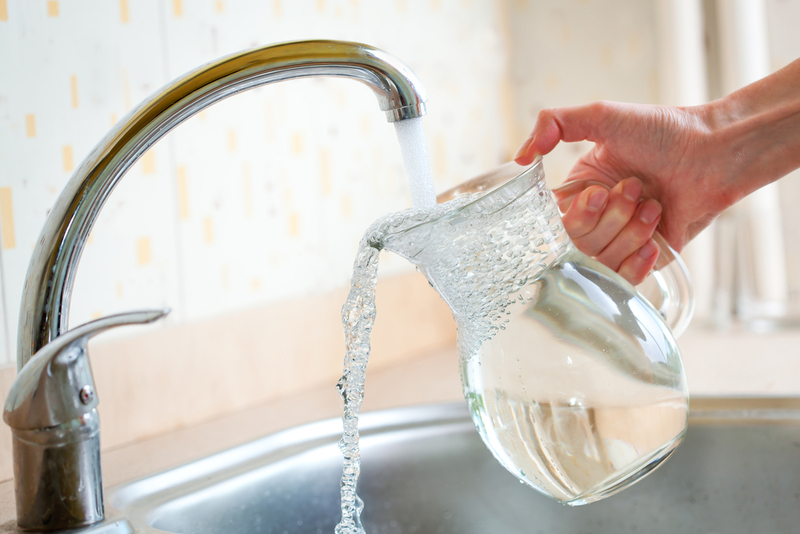 Another popular choice for water filtration is the use of reverse osmosis. Everpure offers a reverse osmosis system called the Everpure EV9273-75 - ROM II. This system delivers ultra, clear, fresh drinking water in your home or office space. This type of system uses a different process of water purification. Reverse osmosis filtration involves pressuring water through a very thin membrane filter to extract any unwanted impurities. Most reverse-osmosis filters use electrically powered pumps to purify the water at the pressure it needs. This system is known for its ability to reduce lead, nitrates, arsenic, and fluoride, in addition to barium, cadmium, mercury, and other heavy metals. 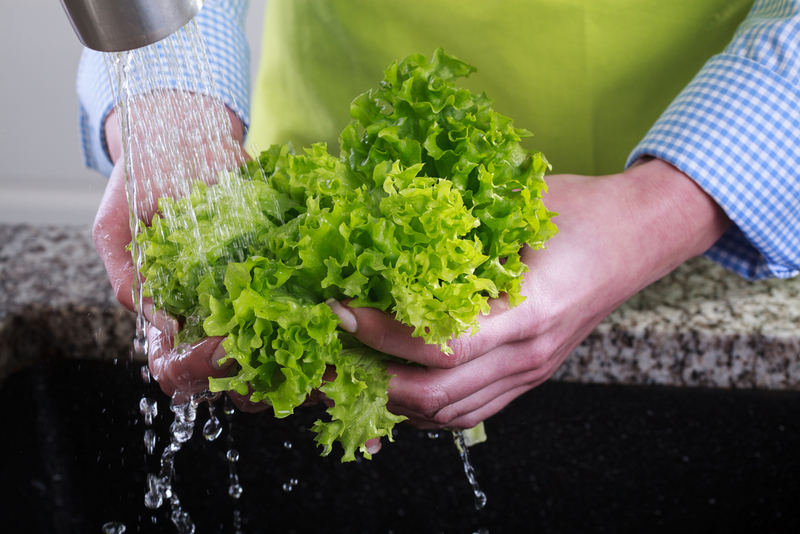 It helps enhance the taste of the water while also preventing buildup and clogs. It also comes with the commercial-grade materials that are trusted by many restaurants, but it is now available for your home. The double cartridge water system also allows for less frequents changes of filters, but, when it is time to change them, the process has been simplified making the process pretty painless. This reverse osmosis system has a thin film composite, which can filter water down to 0.0001 microns, in addition to the carbon block filter, which will help to reduce the chlorine taste and odor. Everpure has provided high-quality water filtration for many years. The company remains relevant to the water filtration industry by consistently re-inventing how it purifies water. 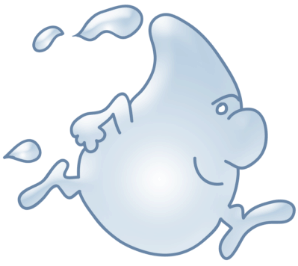 It believes everybody should have the ability to access the luxury of completely pure and refreshing water. By just taking a look at both of these water filtration systems, the evidence is in the details. The ability to eliminate that amount of contaminants while additionally keeping the water’s naturally occurring minerals is worth every penny.